Daniel Radcliffe fond d’écran. Daniel Radcliffe fond d’écran. HD Wallpaper and background images in the Daniel Radcliff club tagged: daniel radcliffe daniel radcliffe harry potter ♥ actor daniel radcliffe wallpaper. 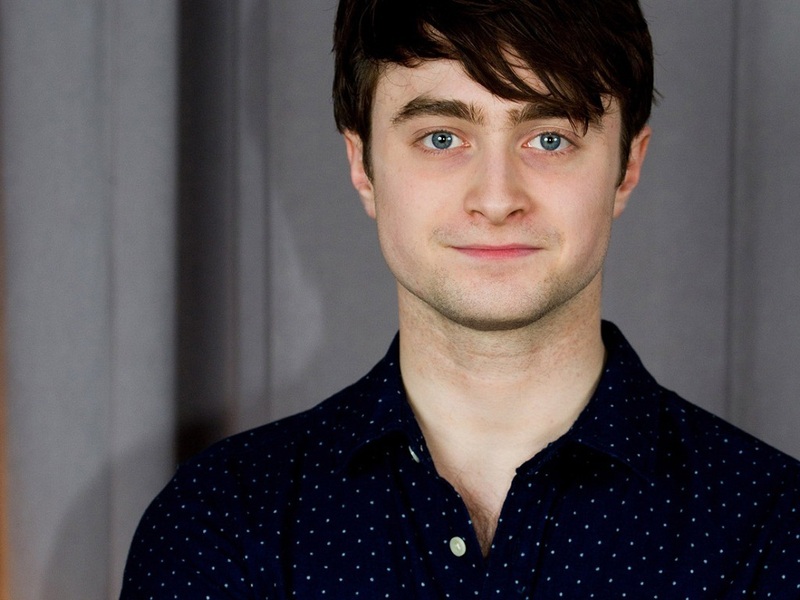 This Daniel Radcliff wallpaper might contain portrait, headshot, gros plan, and closeup.